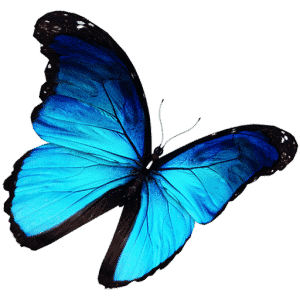 VIDEO CONFERENCE: From Denial to Resilience – Kathy J. Marshack, Ph.D.
“We delight in the beauty of the butterfly, but rarely admit the changes it has gone through to achieve that beauty.” – Maya Angelou. VIDEO CONFERENCE: From Denial to Resilience. The first step toward your healing is to break through your denial, not your Aspie’s. When you join this group, you probably already know that there are cracks in your denial system. It’s inevitable that your good common sense and strong heart will eventually lead you to self compassion. That’s what this call is about. Not just seeing the truth about your ASD/NT relationship, but standing in your Truth. Through self compassion it is easier to see the truth, stand in your Truth — and build resilience to take back your life. It’s not a normal life you are taking back though is it? You are forever changed by life with an adult on the Autism Spectrum. Let’s meet to discuss how to take back our lives, stand in our own Truth, and become Resilient. Previous PostPrevious VIDEO CONFERENCE: Are You Going Through an Identity Crisis?